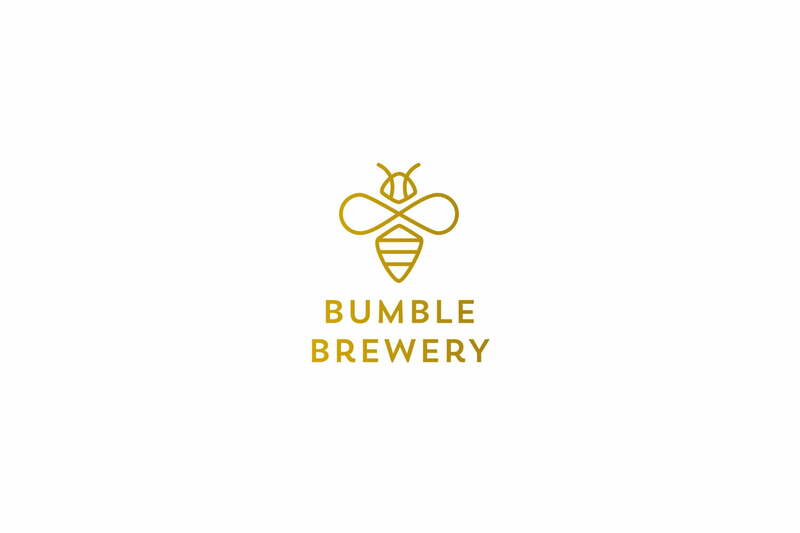 Bumble Brewery is an award-winning microbrewery in Montreal, Canada. 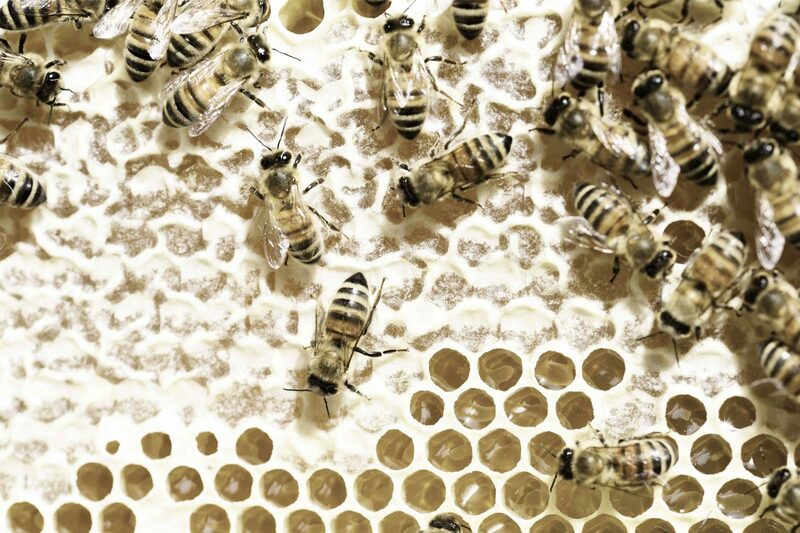 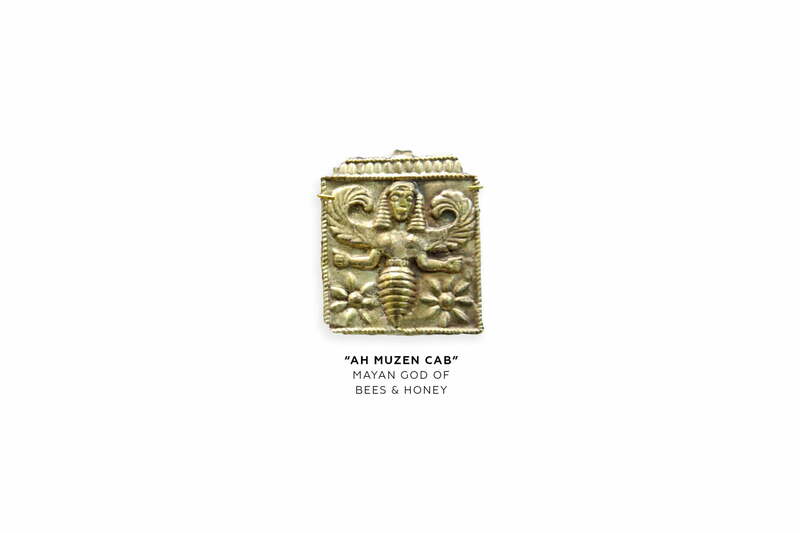 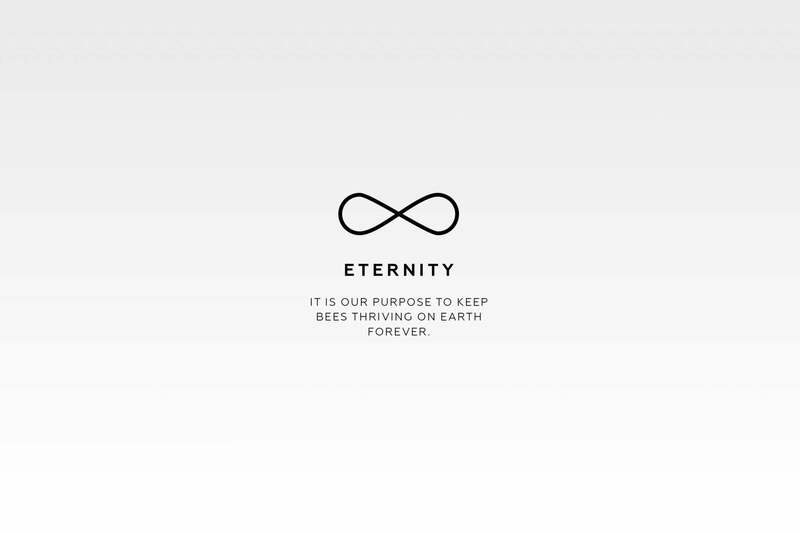 The new and innovative venture is giving ancient mead a modern twist, and supporting the bee industry in the process. 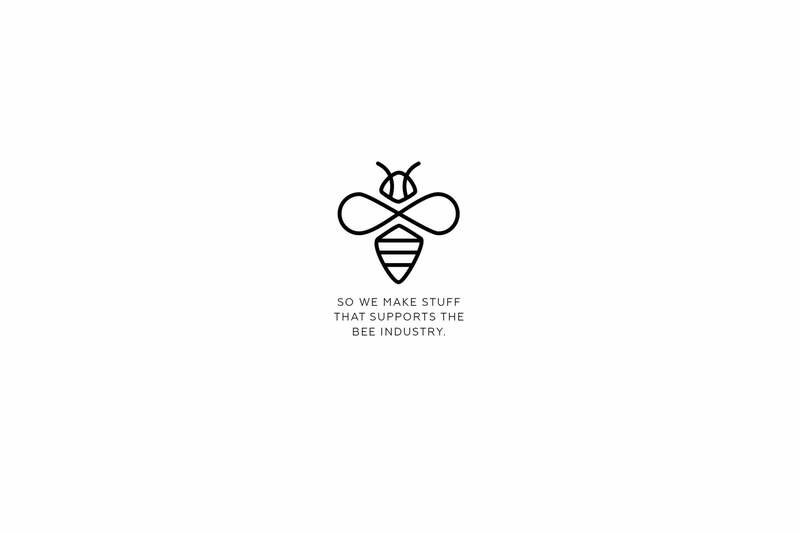 Develop a brand identity for Bumble Brewery that communicates a passion for the sustainability of bees. 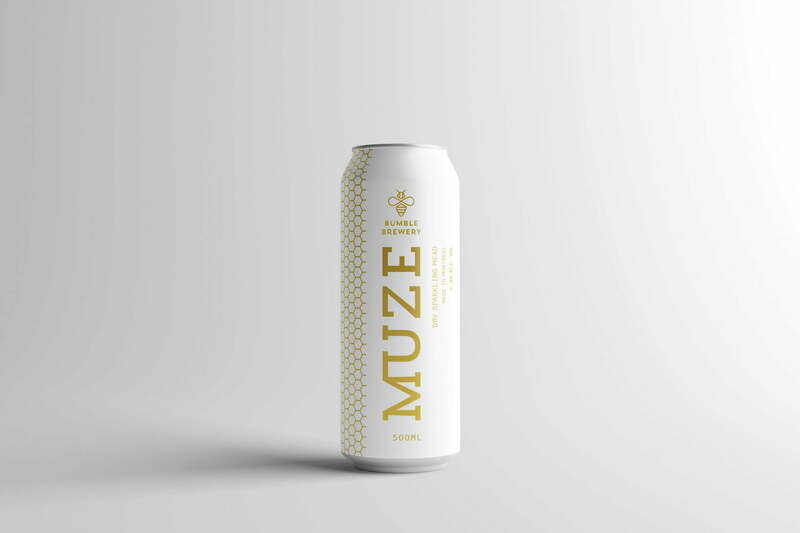 Also, create a name, logo and packaging for the latest product line; dry sparkling mead.